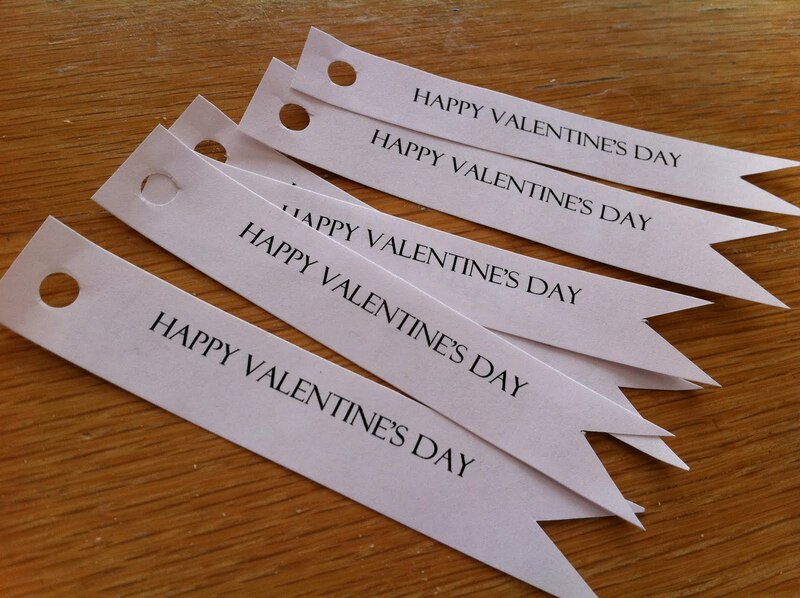 Today was just another cold day in winter wonderland, so I decided to make a valentine’s day project for my daughter’s Kindergarten class. It is super easy to make that my 5 year-old daughter could make a better shape of heart than I did! But then a lightbulb went on! This can be a great proposal idea. 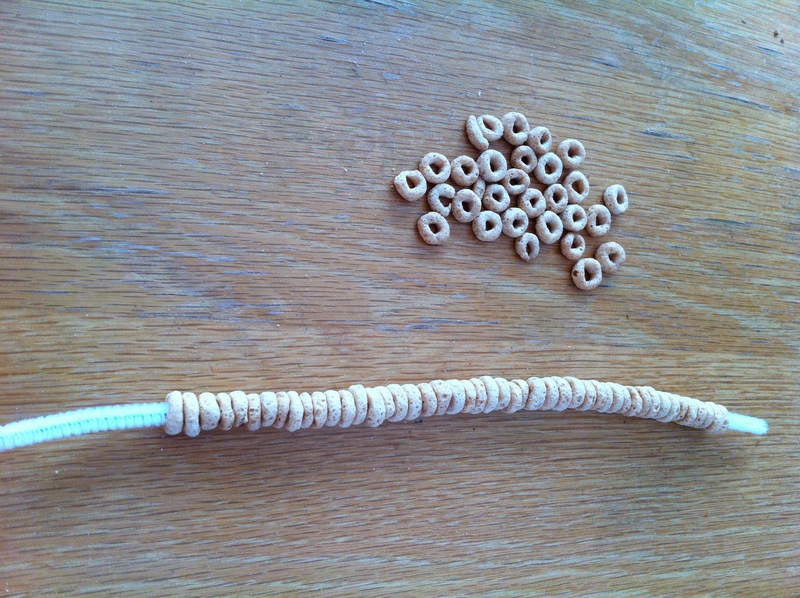 Guys, you don’t need a fuzzy stick if you don’t have one around. 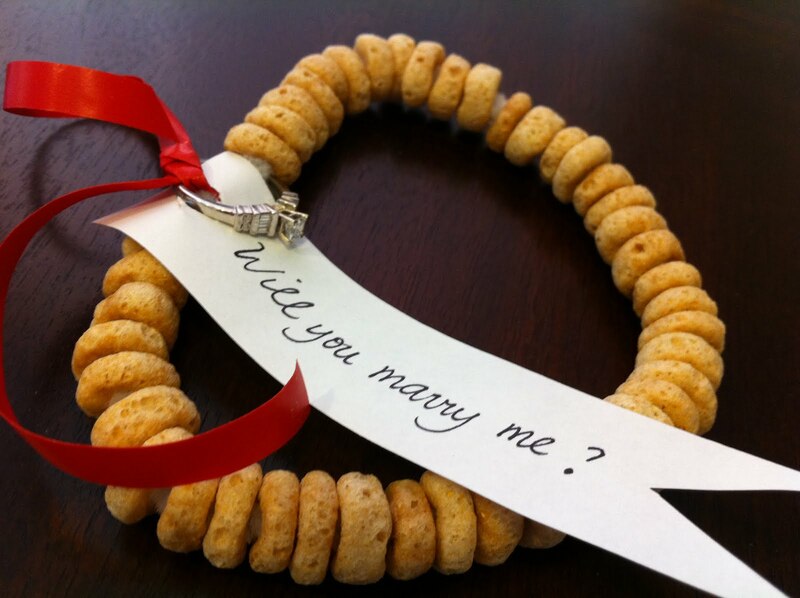 You can use any bendable wire, string the cheerios on it, tie a red ribbon, write “Will You Marry Me?” on a piece of paper, and voila! There is your proposal! Don’t forget the ring, of course! 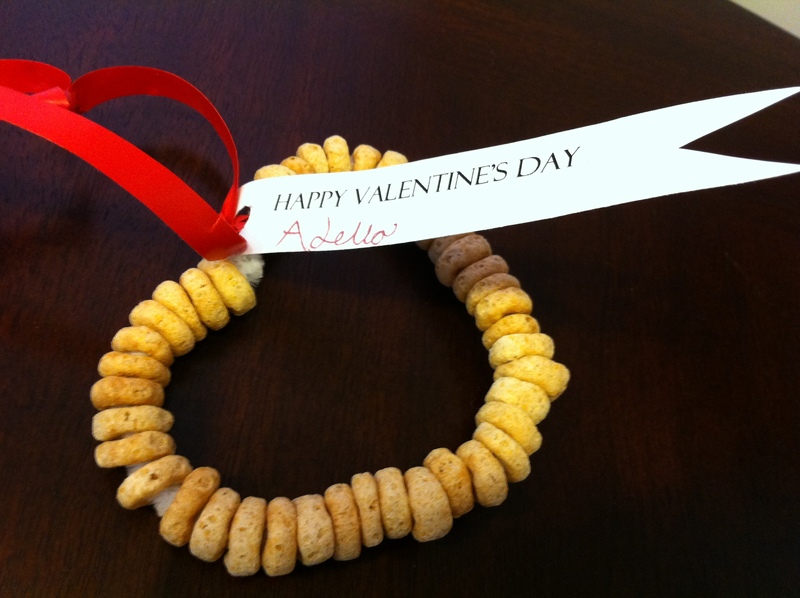 So, after she said yes and you give her the ring, she can eat the cheerios or she can keep that as a Christmas ornament and as a momento of your proposal. The best part is this does not cost you anything! Just use what you have around the house. 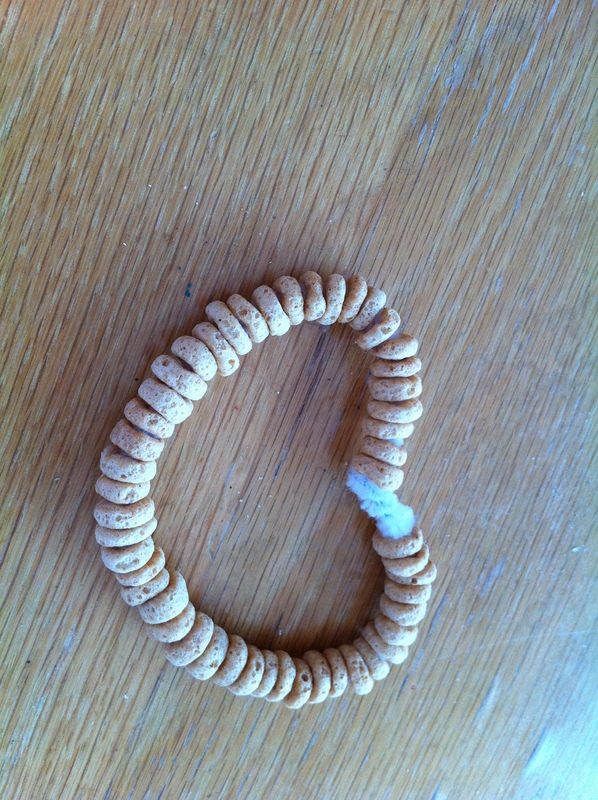 I bet this will be one cherished cheerios that will last a lifetime! 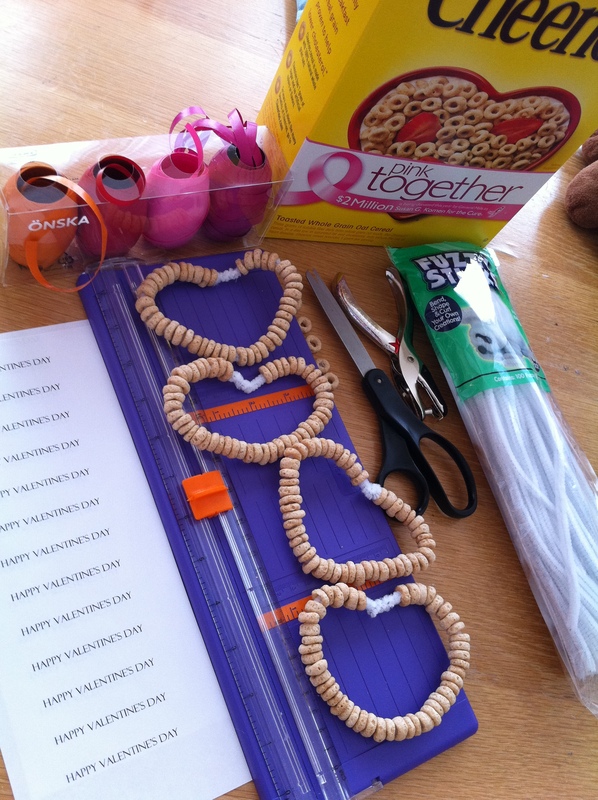 Posted in Lovely Inspirations, Parties, Sustainability and tagged cheerios, DIY, idea, proposal, valentine. Bookmark the permalink.